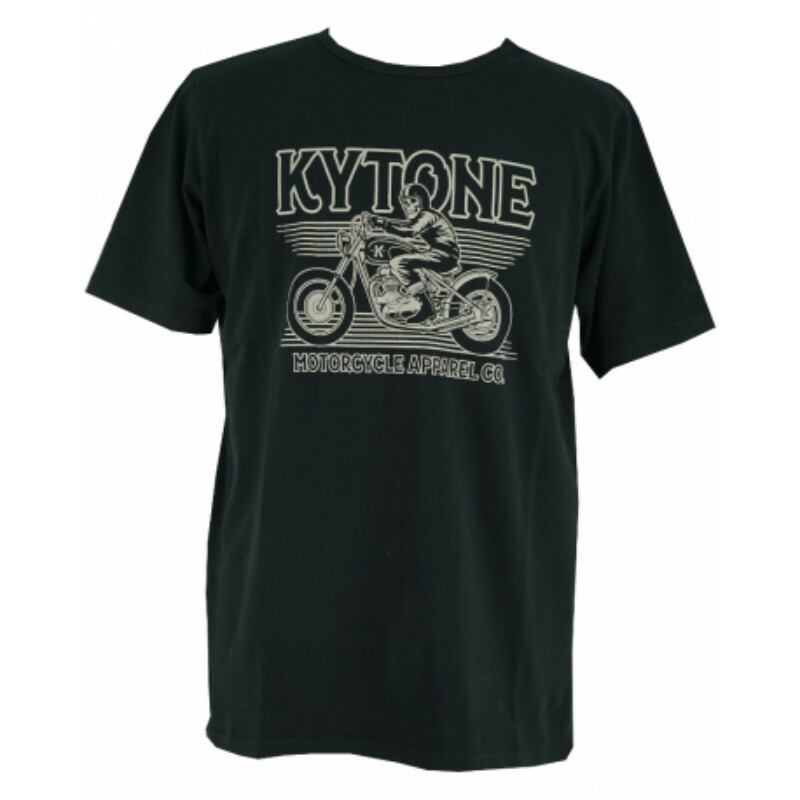 KYTONE is a philosophy of life based on quality products, comfortable and resistant, made in Europe. 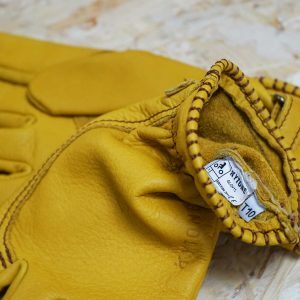 All of our product combine authenticity, style and function. The quality and the attention to detail are at the core of the conception of every collection. 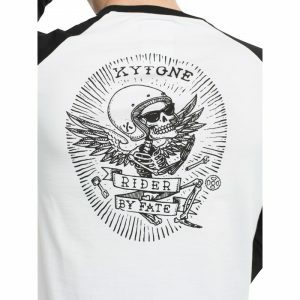 Fabric, material, accessories are carefully selected for the confection of every Kytone product. 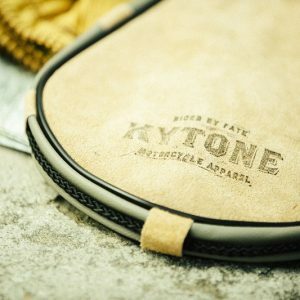 The fabric is essential to ensure the sustainability of the product and the daily comfort. We collaborate with respected houses as the British Millerain (United Kingdom). 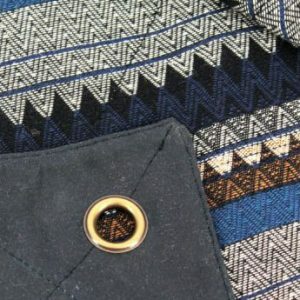 We also work with French velvet, Italian cotton or Japanese denim.